And I’m holding it in my hands. It’s real. And I’m fairly sure I’m awake. 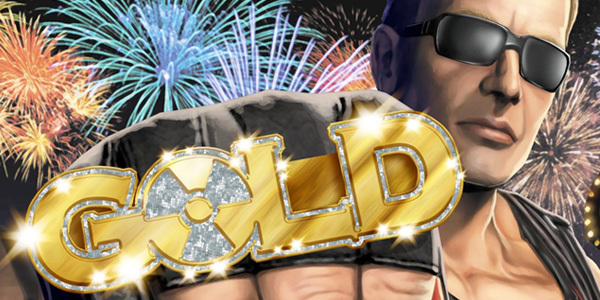 So I finally got round to getting my First Access Club demo key for Duke Nukem Forever, but to be honest I was a tad unimpressed by the experience. 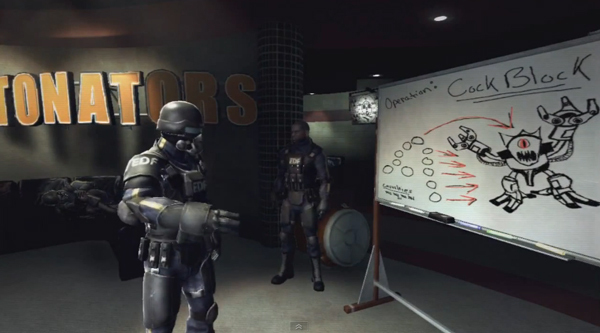 Duke Nukem Forever is delayed again! 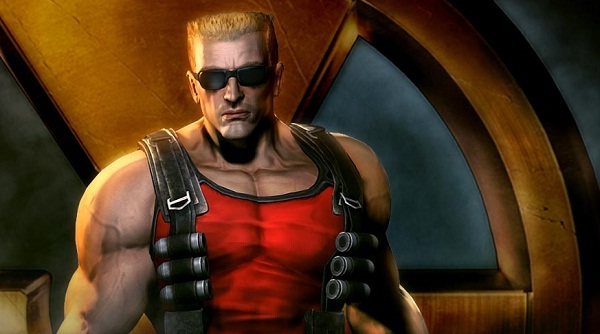 In a special video message from Gearbox, we learned that the ever-elusive Duke Nukem Forever is once again delayed. Surprised? No, me neither. Anyway, it’s been set back to June 10th, which is only a month longer wait, so I don’t actually mind too much. I still can’t wait, though. 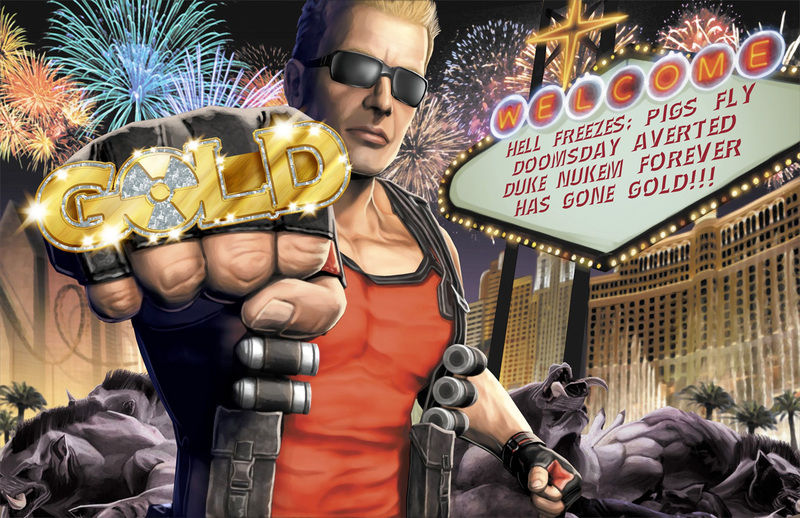 It’s finally coming… Duke Nukem Forever release date marked as May 3rd 2011. Watch this awesome trailer and be amazed! Hail to the king, baby. 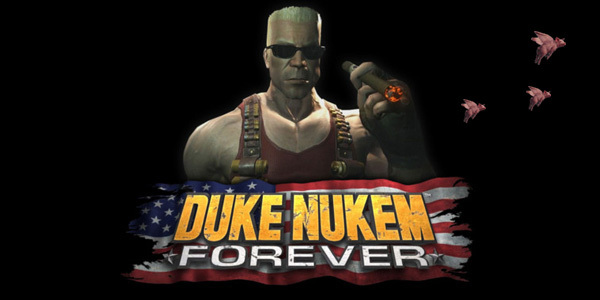 Duke Nukem Forever is gonna be released! 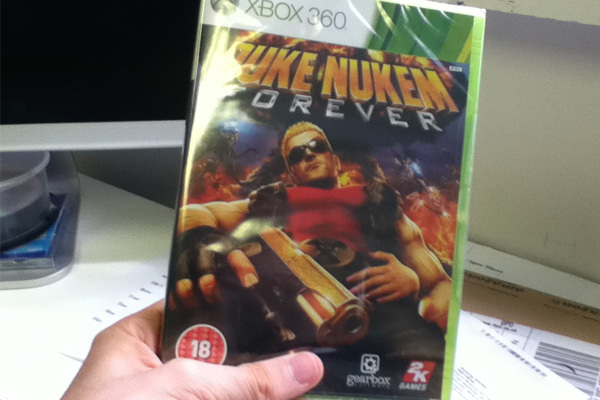 Gearbox have picked it up. I am currently watching a live stream from PAX, and Randy Pitchford is talking about the game.. No way! He just pointed at the camera and told them to turn it off! Looks like he’s gonna carry on filming anyway…click below, this is exciting!